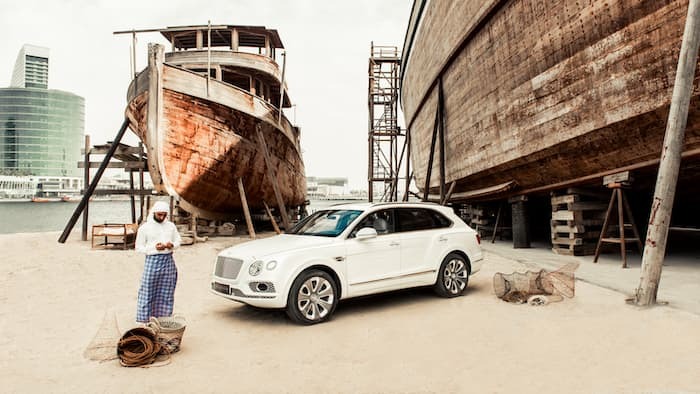 Bentley has reveled a new limited edition version of their Bentayga SUV, the Bentley Bentayga Mulliner Pearl of the Gulf. 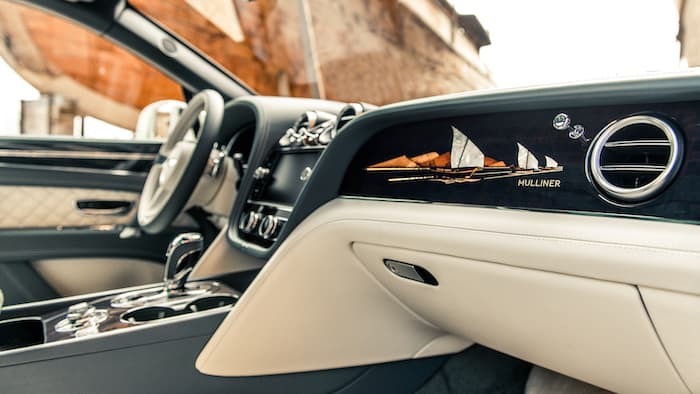 There will be just five units of the Bentayga Mulliner Pearl of the Gulf and each one with come with a bespoke interior and more. 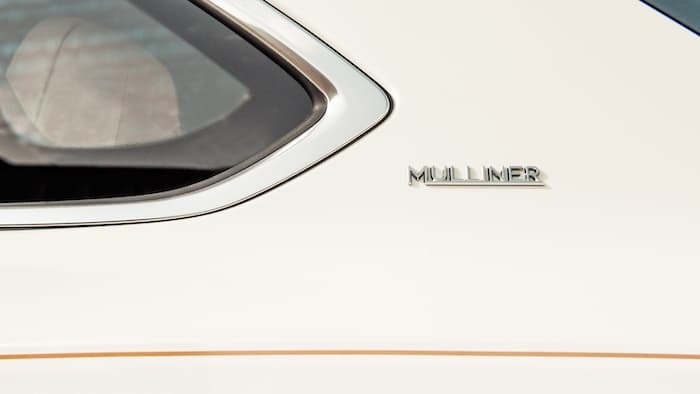 You can find out more details about the new Bentayga Mulliner Pearl of the Gulf over at Bentley at the link below.